Can Aidan Killian Save Julian Assange? If you had access to government information that you thought would be crucial for the world to know, would you share it? When those who speak the truth get publically demonised, should we sit in silence and allow them to be condemned? Is the revelation that our governments commit war crimes and spy on us more important than whether the whistleblower bursts condoms or chooses to wear high heels? These are the questions Aidan Killian, “Ireland’s Hottest Comedian” (One World Chronicle), asks in The Holy Trinity of Whistleblowers, his passion-fuelled new show that’s set to spark fires and inspire audiences at this year’s Edinburgh Fringe Festival. In 2014, Aidan took on religion with his Jesus Versus Buddha show, with the running theme of “The truth will set you free.” Unfortunately, this doesn’t seem to be the case for Julian Assange, Private Manning or Edward Snowden. 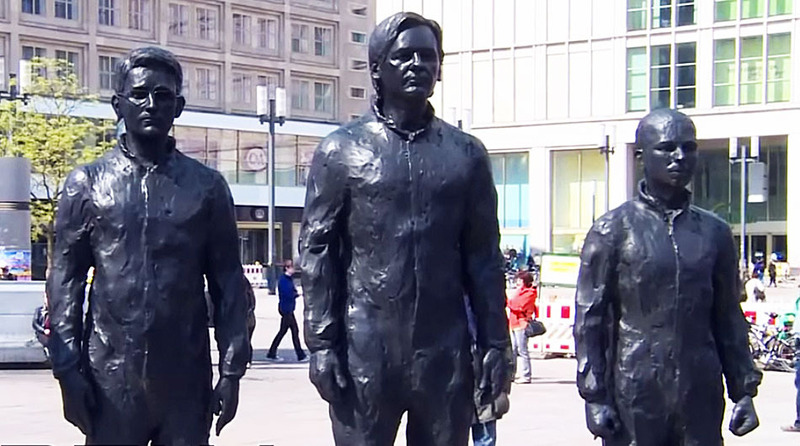 Such is the theme of Whistleblowers, an eye-opening show that questions authority and challenges audiences to put themselves in the shoes of Assange and his fellow messengers. Simultaneously, Aidan challenges himself by tackling such controversial issues as war crimes, global corruption, Israel-Palestine and government spying, all while sending ripples of laughter throughout his engaged audiences. 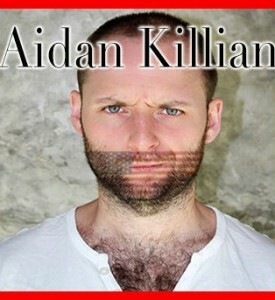 Aidan is a spirited and charismatic comedian who has been compared to Russell Brand and Tommy Tiernan by Chortle. His intelligent, impassioned and hilarious rants have sold out theatres in New York, London and all over Asia. Aidan is renowned for his thought-provoking, finely-honed material and tenacious, yet charming delivery. Aidan takes stand-up to the next level, using humour as a vessel by which to deliver positive messages of truth and compassion. What you see in this show will stay with you forever; you will never again view the news in the same light. I am doing comedy because every cell in my body tells me it is what I need to do. I allow my voice speak what it needs to say and sometimes it’s funny. I love it and I hope you do to. Venue: Heroes @ the Hive, Venue 313 (The Bunka), 15-17 Niddry Street. or on +353 860 774 119.